This post reviews Edward Zigler, Judy C. Pfannenstiel, and Victoria Seitz, “The Parents as Teachers Program and School Success: A Replication and Extension” in Journal of Primary Prevention 29, no. 2 (March 2008): 103-120 [Available fulltext here]. This post reviews Roland Meighan, John Holt (London: Continuum, 2007). 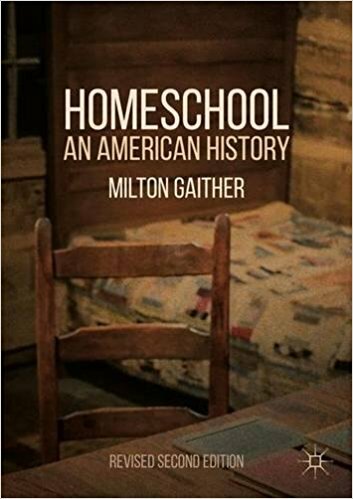 This post reviews Claudia Hanson Thiem, “The Spatial Politics of Educational Privatization: Re-reading the U.S. Homeschooling Movement” in Gulson and Symes, eds., Spatial Theories of Education: Policy and Geography Matters (New York: Routledge, 2007), pp. 17-36.